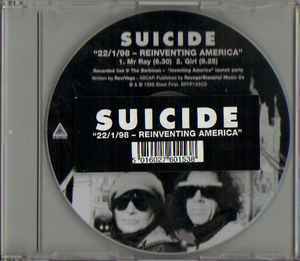 Recorded Live @ The Barbican, 22rd January 1998 during the "Inventing America" launch party. Issued in a stickered j-card case. The CD label lists the duration of "Girl" incorrectly as 9:25.